This special screening will include a prerecorded introduction and Q&A with director Mel Brooks! Mel Brooks’s comedy masterpiece, The Producers – widely regarded as one of the funniest films ever – has been stunningly restored and is back on the big screen to celebrate its 50th anniversary! 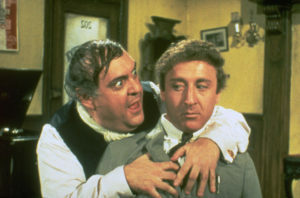 Max Bialystock (Zero Mostel) is a washed up Broadway producer forced to romance old ladies to finance his plays. 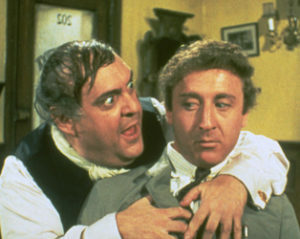 When timid accountant Leo Bloom (Gene Wilder) is brought in to do his books, he inadvertently reveals to Bialystock that under the right circumstances, a producer could make more money with a flop than a hit. The result is a comedy classic that’s never been equalled!